This group was formed to provide an opportunity for carers with their under 5s to get together once a week and get to know others in the Parish. A wide range of toys are available for free play for the children and tea/coffee is provided for the adults. 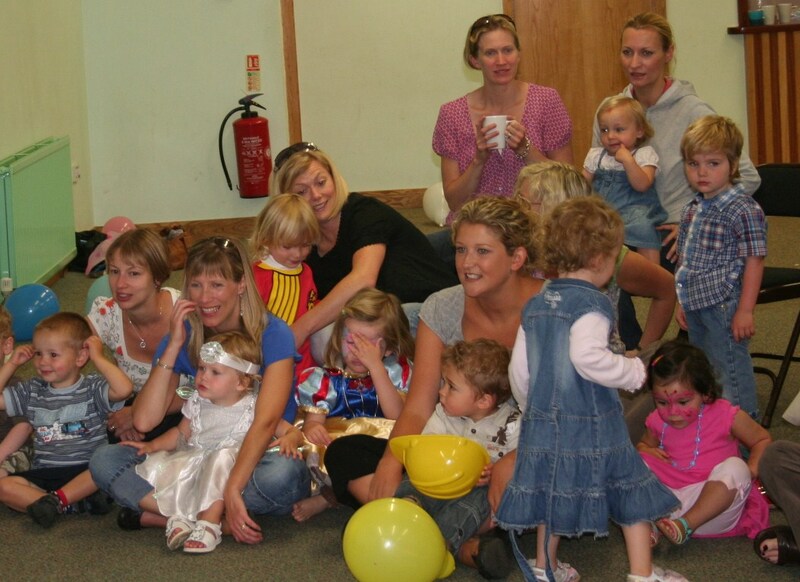 The children also enjoy a storytime session with squash and a biscuit and we do regular craft activities. 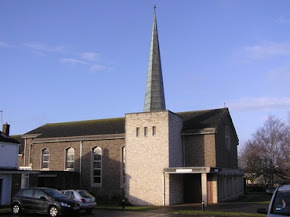 Meetings are held during term time in the Parish Centre, on Friday mornings from 9-11.30am. New people who are members of the parish or have children are St Augustine’s school or Pre-school are most welcome. We encourage all to join in the social and fundraising events we hold and we have a large committee of willing helpers – the more the merrier. Please contact Bermadette Thomson at the Parish Office for more information. Fun at the end of Year BBT Party!